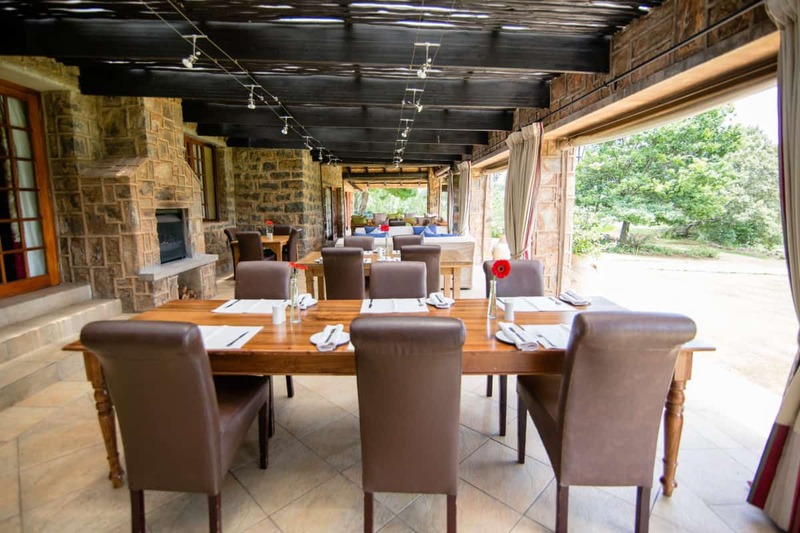 Probably the most well-known of Walkersons’ dining options, this Dullstroom restaurant is captained by award-winning Chef Adri van Wieringen. Allow our culinary team at the Flying Scotsman to take you on a carefully crafted journey featuring only the best and freshest ingredients around. 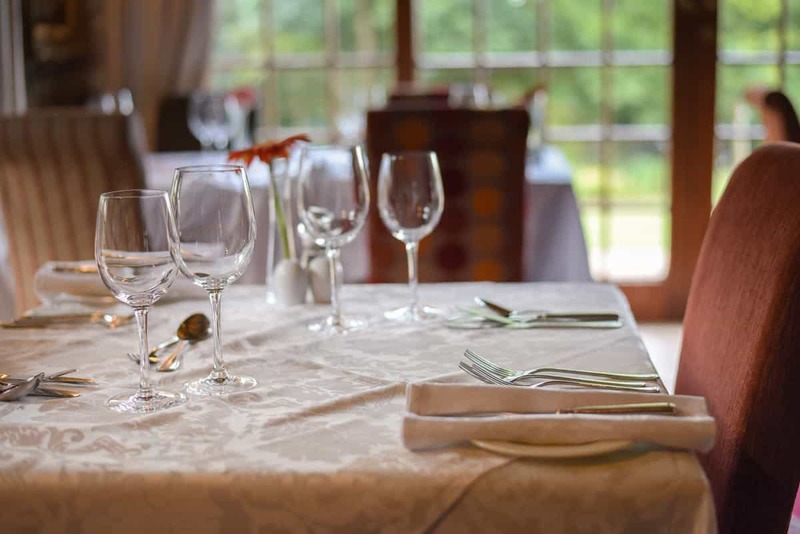 Take a seat by the roaring fire and try one of our signature dishes such as roast duck with a black cherry sauce or perhaps our famous rainbow trout. 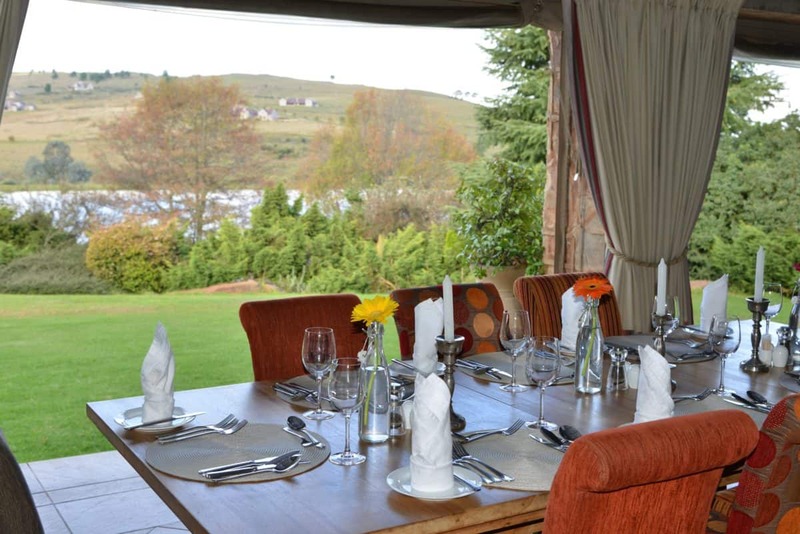 If it’s a beautiful day in the quaint town of Dullstroom then perhaps an outdoor dining experience is called for. Fortunately, Walkersons can accommodate with our lovely Terrace! 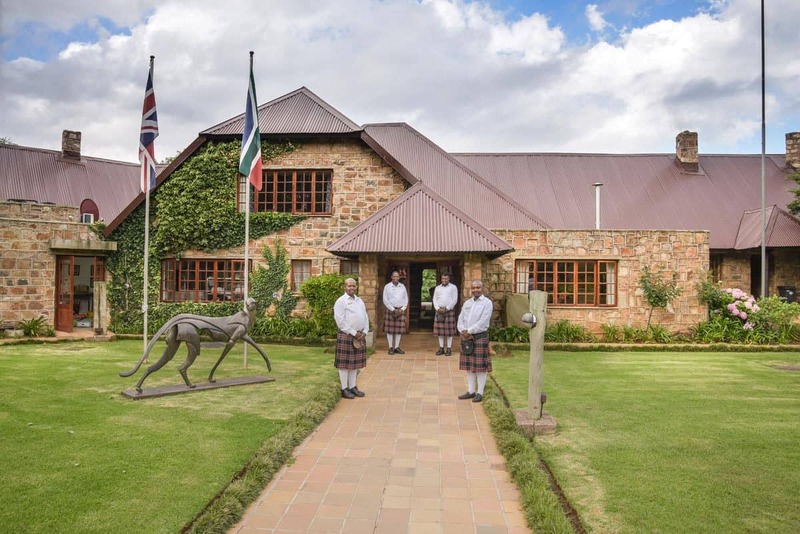 Admire the Scots-like hills that adorn the estate while enjoying a tasty meal from The Terrace’s extensive menu. 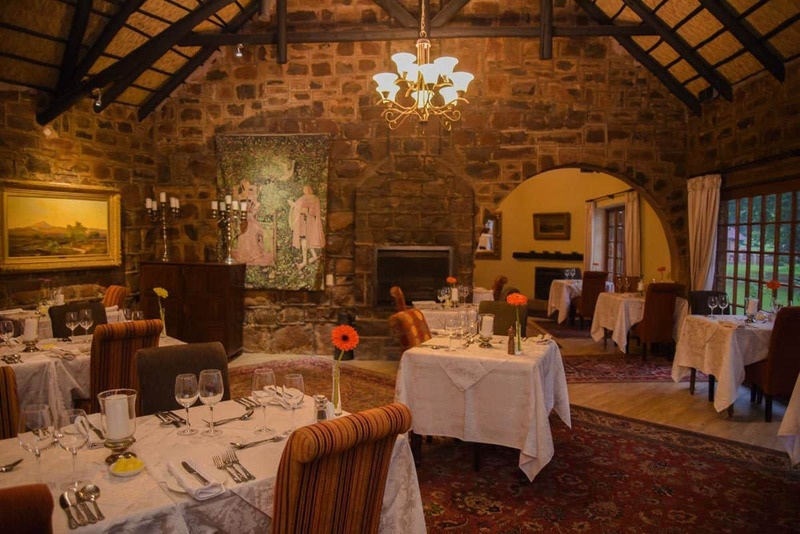 With lighter meals suited to daytime dining, come and visit one of the most picturesque restaurants in Dullstroom! 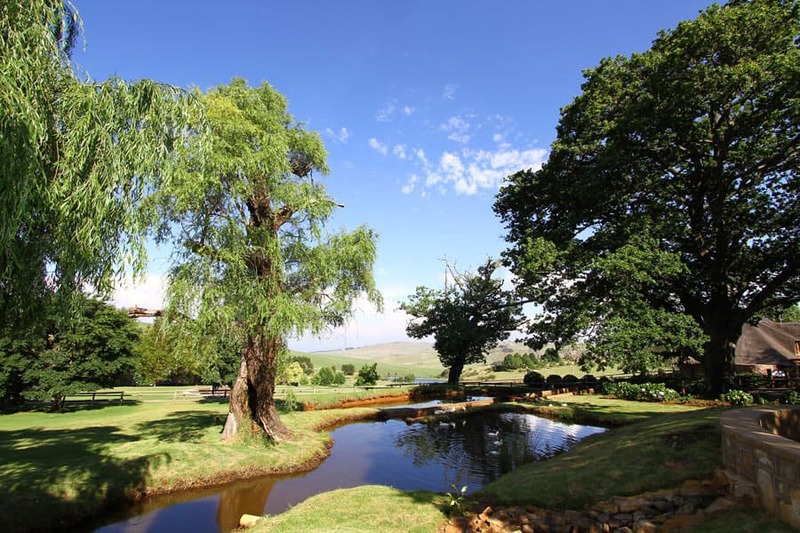 A sunny day in Dullstroom is the perfect time to head out into Walkersons Estate for a scenic picnic. Select a prime location on the banks of a dam or somewhere more secluded and enjoy a delicious selection of picnic-appropriate food. If you’re looking to make it a more romantic affair, add a bottle of bubbles and make an occasion of it! 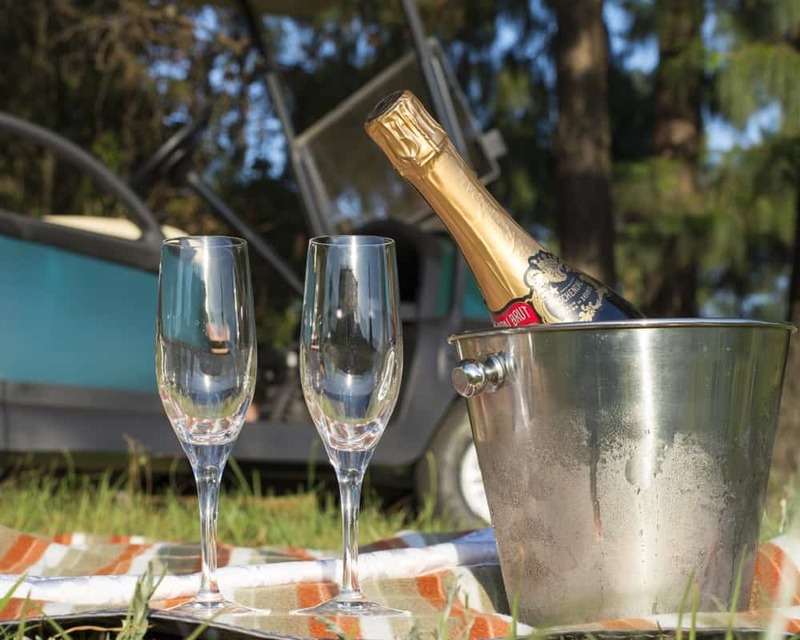 With such extensive grounds, our team at the hotel are only happy to select the ideal spot, pre-pack your basket, and even set out your blanket prior to your arrival. Although not a new location, we simply have to mention Walkerson’s scones because who doesn’t love afternoon tea? 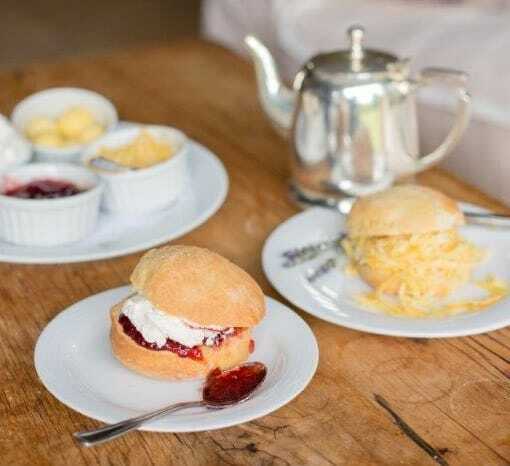 Freshly baked every day and served with a selection of cream, jam, butter, and cheese, these are the perfect addition to any afternoon on the terrace accompanied by a cup of tea. They’re so popular in fact that we wrote a blog about them! If you have yet to visit Dullstroom, keep an eye on our specials page and start planning your stay. In order to book a table, or reserve a perfect picnic spot, simply email book@walkersons.co.za or call +27 (13) 253 7000.